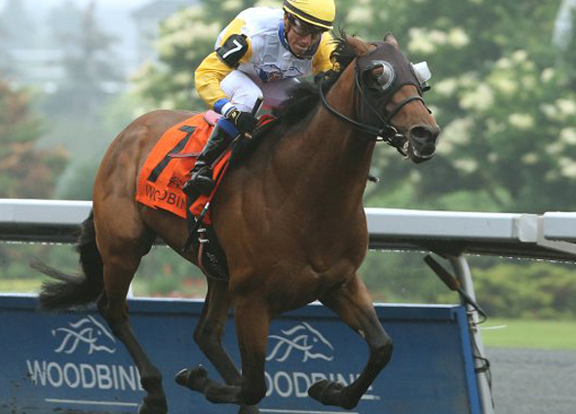 Canadian Classic winner Danish Dynaformer (Dynaformer- Danish Wildcat, by Danehill), one of the last sons of Dynaformer to go to stud, has been retired. The Charles Fipke homebred, winner of the 2015 Breeders’ S. and following term’s GIII Singspiel S., will stand at Colebrook Farms in Ontario, Canada, for a $2,500 fee. The 6-year-old posted a record of 26-5-3-1 and earnings of $764,645.